If you thought learning to drive was a challenge, wait until you try teaching someone else. There's no set amount of lessons that you need to pass your test, the amount of lessons you need depends on how quickly you learn. But having extra practice behind the wheel before your test is valuable, so many opt for extra hours outside of their lessons with someone they know. This can be a good way to save money, but it can also be a challenge for both parties. Here are a few tips and skills you’ll need to teach a learner how to drive, and how to keep your cool while doing it. 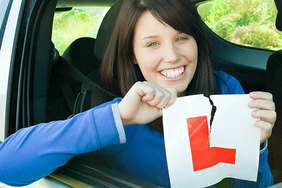 Learner driver insurance policies | Can learner drivers have other passengers in the car? 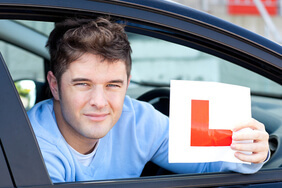 | What do I need to know to teach a learner driver? 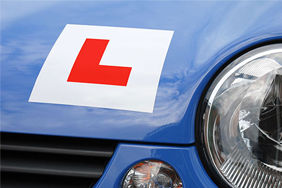 | How should I teach a learner driver? Both you and the learner must be insured to drive the car. If private lessons are happening in your car, then the learner needs to be added on as an additional driver. If they’re learning in their own car, they have to be insured as the main driver and you have to be added as a named driver. 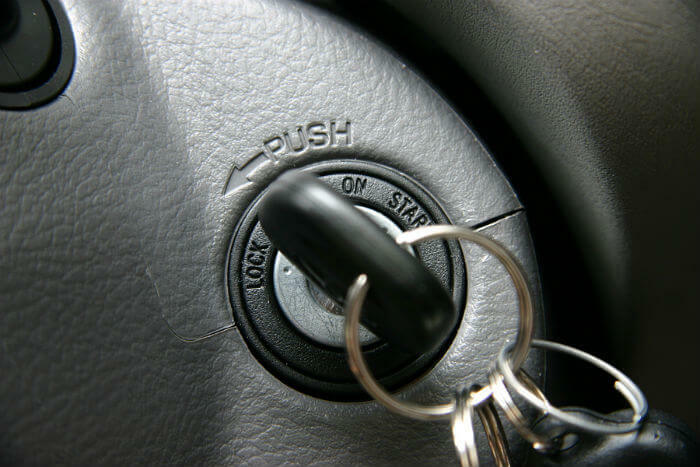 This ensures that you’re able to take over driving duties and still be covered. Remember if you're supervising a learner you must tell your insurer. It's against the law if you don't. Can learner drivers have other passengers in the car? A learner driver can have as many passengers as the car can legally hold. While it’s not illegal to have passengers, it’s probably not a good idea to load the car up with people. The last thing you want is more pressure on the learner driver. The person supervising must comply with all traffic laws as if they were the driver. This includes not being over the alcohol limit and not using a mobile phone. 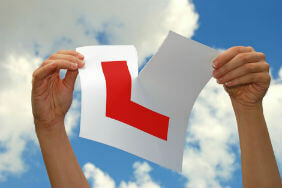 What do I need to know to teach a learner driver? If you're going to teach someone how to drive, you need to know what you’re doing. Depending on how long you’ve had your licence, the driving test may have changed drastically since you tore off your L-plates. These might seem minor to you, but they could lead to a fail for a learner. So take a moment to brush up on your own driving skills, and cut out the bad habits you've picked up along the way. The same applies to the theory side of learning to drive. 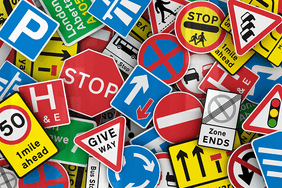 Read up on your Highway Code if you're a little rusty on your stopping distances. How should I teach a learner driver? The thought of putting your life in the hands of a learner can be daunting to say the least. But they probably feel just as nervous about having you in the passenger seat. Remember how you felt when you were learning to drive? What did you find most challenging, and what made you most nervous about being on the road? Work on these things to help put you both at ease. Staying calm and relaxed will help your learner to get comfortable and relax into driving. It might be worth waiting to have your first session after they've had a few lessons with their driving instructor. Making the transition from family or friend to driving teacher can be tough. It's difficult to know exactly how hands-on or laid-back you should be. Getting the balance right is crucial - it’s no good yelling at a learner until they can’t see the road signs through their tears. Patience and advice is usually much more helpful. Make sure you work together. Ask what specific skills they'd like to cover in your lesson and talk about what they've been doing with their instructor. It's crucial to keep calm in the car and not let things get heated. If either of you start to lose your cool, take a five-minute break and then try again with a clean slate. If it's not working, don't keep trying. Sometimes the best thing to do is to admit defeat. You could be the best of friends usually, but the teacher-pupil relationship just might not work. If this is the case, it’s better that the learner finds someone else to practice with than burn any bridges.